The 9-hole Blue Course at Saskatoon Golf Club in Alto, MI is a public golf course that opened in 1972. Designed by Mark DeVries, Blue Course at Saskatoon Golf Club measures 3090 yards from the longest tees. 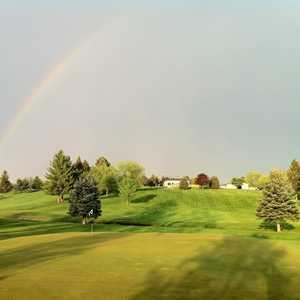 The 9-hole Gold Course at Saskatoon Golf Club in Alto, MI is a public golf course that opened in 1992. Gold Course at Saskatoon Golf Club measures 3303 yards from the longest tees. The course features 3 sets of tees for different skill levels. Greens and fairways are bent grass. The 9-hole Red Course at Saskatoon Golf Club in Alto, MI is a public golf course that opened in 1964. Designed by Bill Howard, Red Course at Saskatoon Golf Club measures 3022 yards from the longest tees. The 18-hole Tyler Creek Golf Course in Alto, MI is a public golf course that opened in 1973. 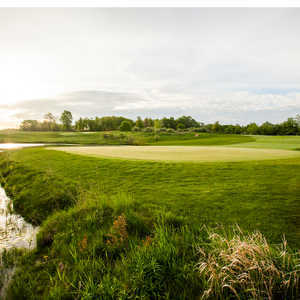 Designed by Mark DeVries, Tyler Creek Golf Course measures 6110 yards from the longest tees and has a slope rating of 121 and a 69. 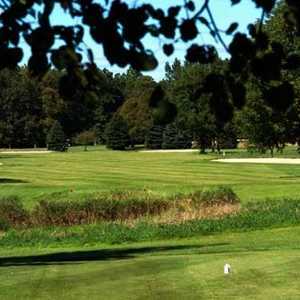 The 9-hole White Course at Saskatoon Golf Club in Alto, MI is a public golf course that opened in 1967. White Course at Saskatoon Golf Club measures 3561 yards from the longest tees. The course features 3 sets of tees for different skill levels. Greens and fairways are bent grass.